It’s a pleasure to introduce you to Christina Diaz Gonzalez as we head into the final week of Hispanic Heritage Month. You may remember her from her debut novel, The Red Umbrella. 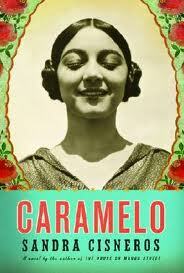 Her follow-up, A Thunderous Whisper, is also historical fiction, this time set in Europe during the Spanish Civil War. Told through the eyes of 13-year-old Ani, the novel shines a light on yet another corner of World War II. Before we jump into your new novel, I’d like to know a little bit about you. I understand that you were an attorney at one time. 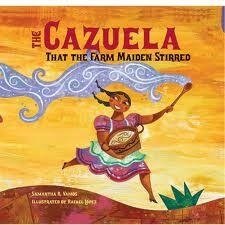 Now, you live in Florida and write lovely books that celebrate Hispanic history. How did you go from one career to the other? I was a practicing attorney when my kids learned to read. Watching their love for books grow rekindled my secret, childhood dream of being a writer. Soon there was no stopping me and I became passionate about writing. 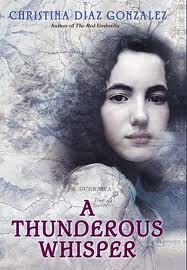 One of the things I most admire about A Thunderous Whisper is that it brings world history to life for American kids. You take us to a very specific corner of history (specifically to the Spanish Civil War as it connected to Franco’s relationship with Hitler during WWII. You also introduce young American readers to the Basques. Why did this particular episode in history attract you? A series of seemingly unrelated events (spread out over the course of several months) led me to write A Thunderous Whisper. There was a brief discussion with a friend about Pablo Picasso’s famous painting called Guernica, a renewed interest in my family’s Basque roots, a random photo of a sardinera and my discovery of the events surrounding the Basque children during the Spanish Civil War. This isn’t your first successful foray into historical fiction. 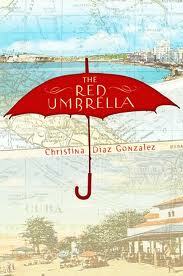 (The Red Umbrella) was set against the backdrop of the Cuban Revolution.) How did you do your research for this new novel? 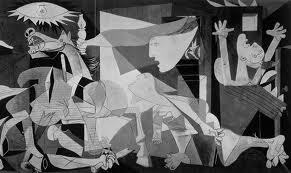 I read several primary sources and first-hand accounts by the Basque children who survived the bombing of Guernica. I was also lucky enough to travel to the beautiful cities of Guernica and Bilbao where I was able to meet the director of Guernica’s Museum of Peace and the president of the Historical Society of Guernica. Being in Spain and meeting such knowledgeable people gave me an invaluable glimpse into life during the Spanish Civil War. War is a horror of the adult world, and it’s driven by the clash of ambitions and ideals. Yet this story is told from the perspective of twelve-year-old Ani, who is brought into a spy ring. Were there challenges of representing war through a young person’s eyes? And, since we are talking about Ani, how did you decide that she – a lonely sardine girl, would be your protagonist? I believe young people are active participants in the world that surrounds them. Ani, having a parent fighting in the war and facing the imminent danger of attacks, would have a strong sense of the war, but would still be limited in her understanding of the reasons behind it. As for creating the character of Ani, she actually popped into my brain fully formed and so I credit my writing muse for delivering such a wonderful character to me. 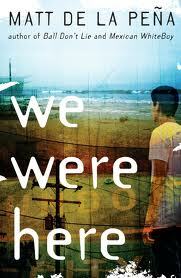 For me, the novel’s poignancy was found in the terrible price that children pay during war. 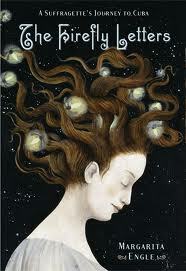 The depressive state of their parents, separations, death. Ani faces all of them yet we never doubt that she will survive. What, in your opinion, was the source of her resilience? Ani’s resiliency stems from an inner strength and belief that, despite what she’s been told, even a whisper of a girl can make a difference. I wish I could say that I had crafted Mathias’ story because it fulfilled a great literary plan of mine for his character’s arc, but, truth be told, my characters make their own choices and I just write what they do. Perhaps it’s because I feel like these characters are real people and so I give them permission to do things that I had not originally planned. One way to keep some of these strong characters in check (not letting them overshadow my main character) is to maintain the focus on the main character’s perspective and always show how the main character reacts to the actions of others. Your work is part of a growing body of literature by Latino children’s book authors at a time when the national rhetoric surrounding Latino issues is running high. 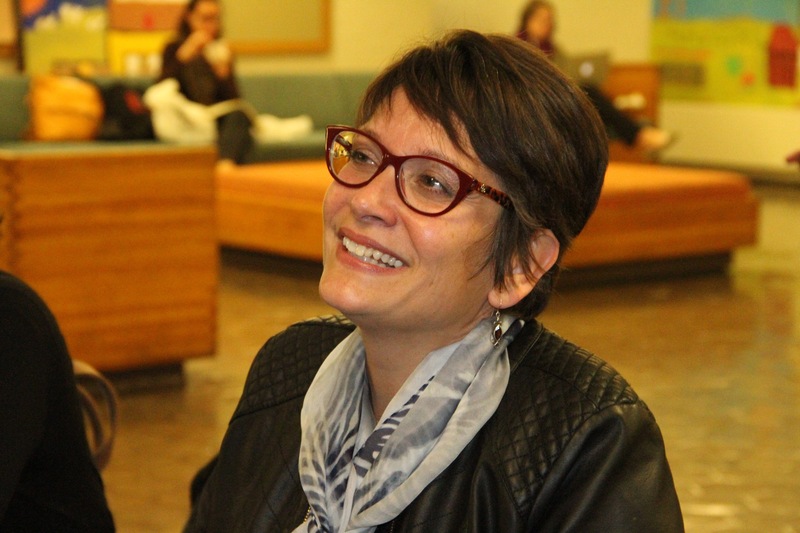 What are your thoughts on the role, if any, that Latino literature can make in building bridges of understanding? First of all, there needs to be more literature that has Latino protagonists. These books should transcend race/culture and be, at their core, good stories. We live in a diverse society and children’s literature should reflect that! 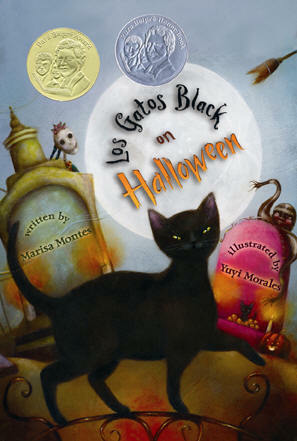 By having more books with Latino characters we can erase some misunderstandings, give insight to problems/situations and bring people together through the power of stories. How are you celebrating the publication of the novel these days? I am celebrating by having a mega-launch party in Miami (if anyone is in town on October 13, please come by Books & Books in Coral Gables at 5 pm – I’d love to see you) and I am participating on a blog tour in October and November. I am so excited to have everyone finally be able to read this book! Finally, are there new projects in the works? There are always new projects in the works, but it’s still too early to talk about them. Don’t want to jinx them!